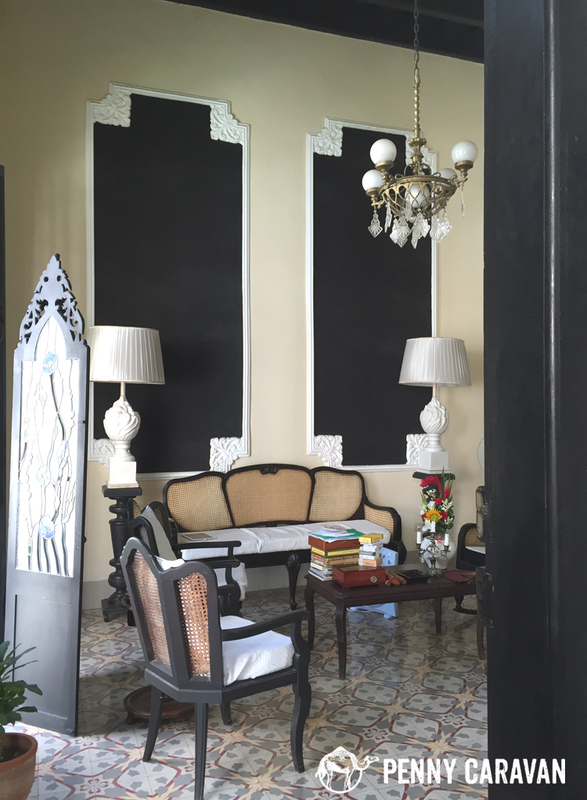 When we started planning our Cuba adventure, we had no idea where we would stay. 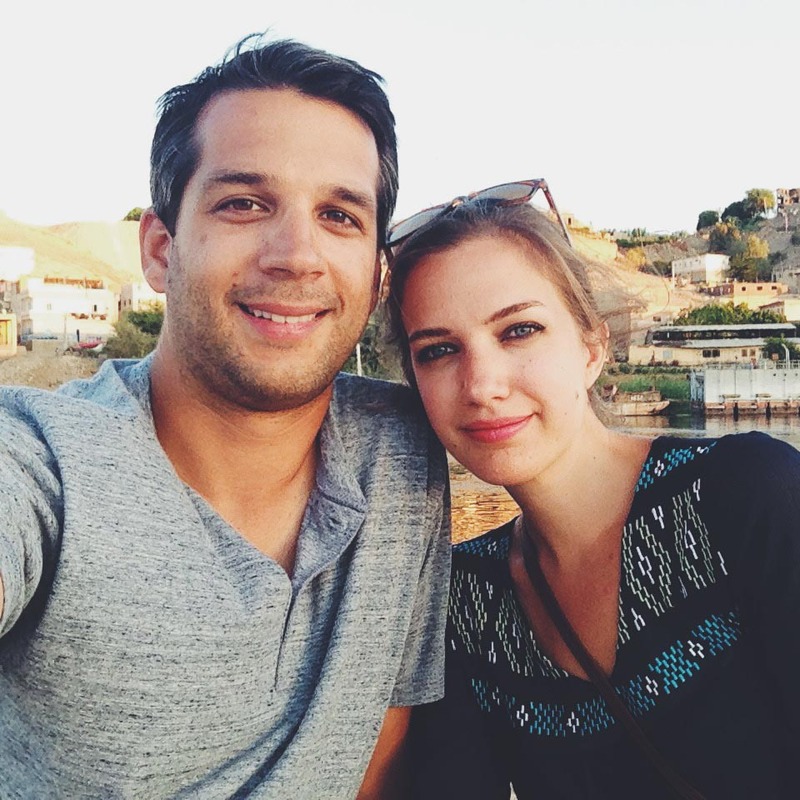 We booked the flights with the hope we’d be able to find suitable and affordable accommodations down the line. We wanted to stay in a Casa Particular (private home with rooms for rent) as opposed to a state-run hotel. 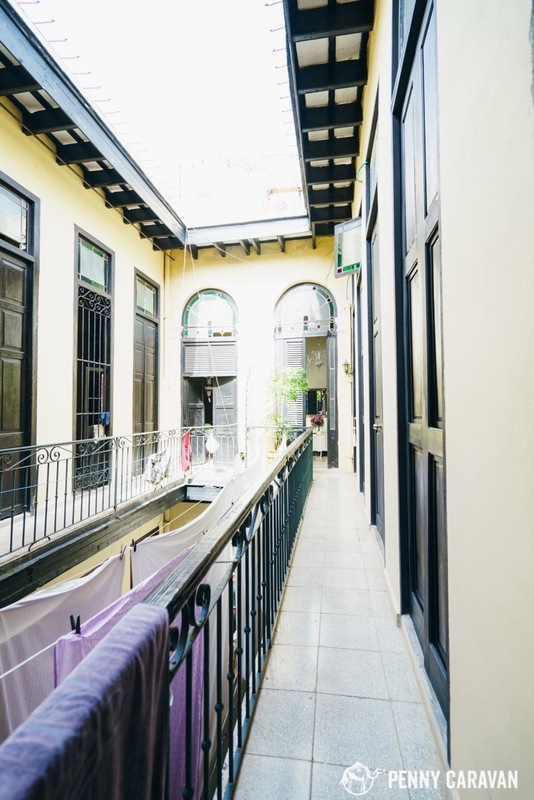 Casas allow you to have a more personal experience, staying in a local neighborhood and making friends with your hosts. 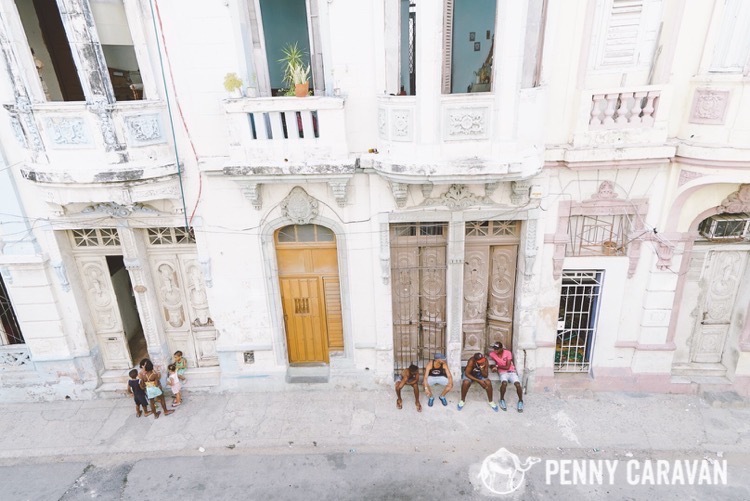 So we were thrilled when Airbnb opened up their site to Cuban listings a few months ago, because it’s one of our favorite ways to book stays. One thing to note, if you are trying to book a Casa online: internet access is very difficult to acquire for most people in Cuba. Our host wasn’t able to respond to our request for a few days. So plan well in advance and be patient! 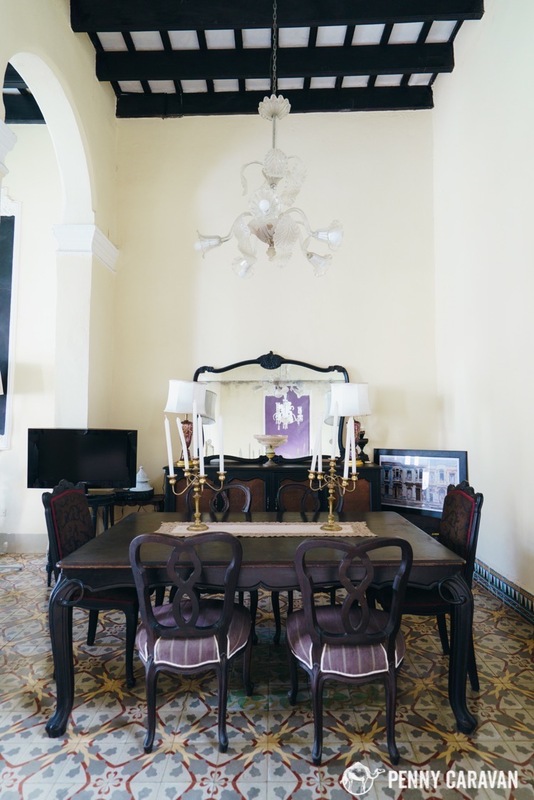 Location: Casa Densil is situated just a block and a half from the Malecón, the oceanside highway, and within walking distance of Old Havana. The neighborhood is great—safe and friendly with kids playing street futbol. Nearly everyone sits in their windows and doorways to people-watch for what seems like all day and even late into the night. View from the terrace looking down into the neighborhood. Main stairwell of the house. Staff: Our host, Ezio, is a retired Italian expatriate who has great taste in decor. 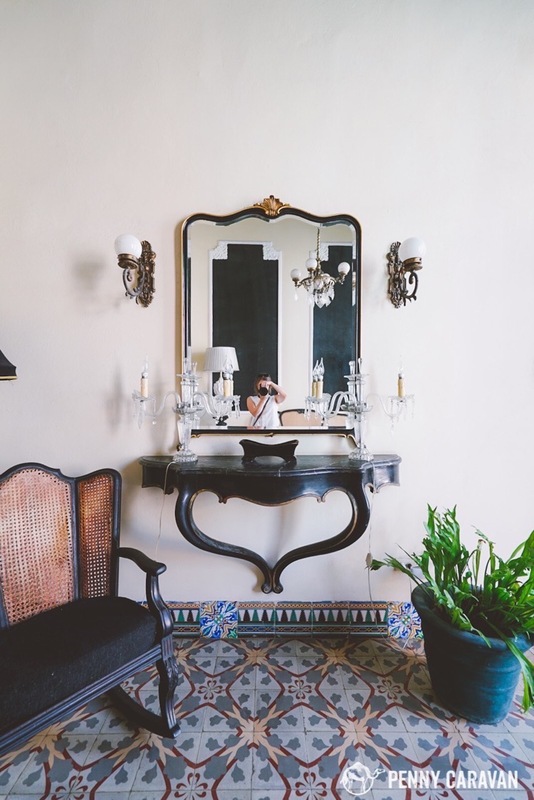 The house is furnished in antiques and gorgeous floor tile. 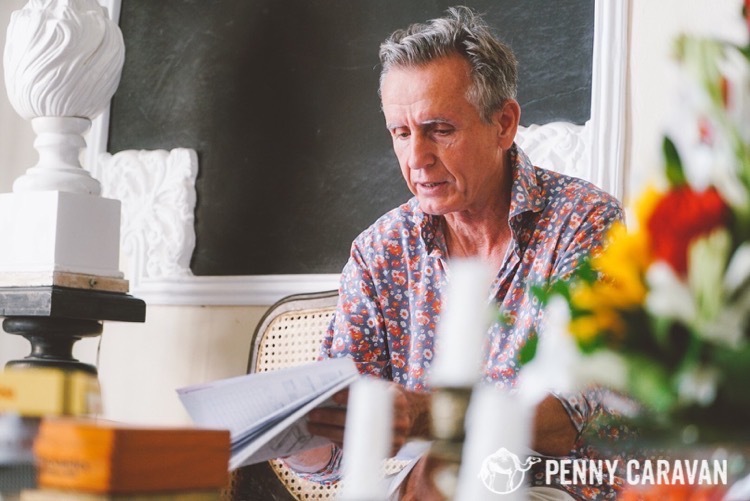 Though we had a rough idea of what to see and do in Havana, he was able to help us with directions and reservations, and we welcomed his recommendations on restaurants and shows. He had a few staff members who cooked breakfast and helped us with laundry services. An optional $5 breakfast is available on request and consisted of lots of fruit, pastries, yogurt and coffee. 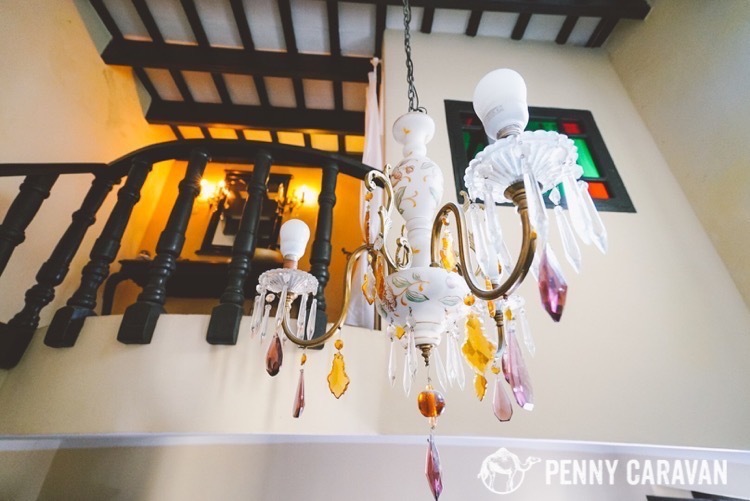 Beautiful chandeliers in the rooms. Courtyard leading to the bedrooms. Rooms: The three rooms all had queen size beds and en-suites. They provided towels and toilet paper (important! I have read not all the Casas provide this). Hot water and plumbing worked great. 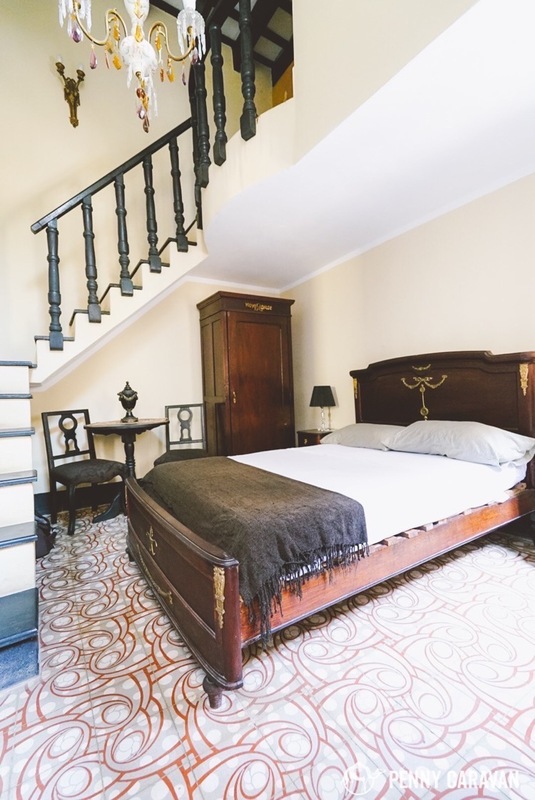 The only thing not readily available was bottled water, so when you arrive you should find a tienda and grab a couple bottles to keep in your room. You will not find any tiendas open at night in this area. 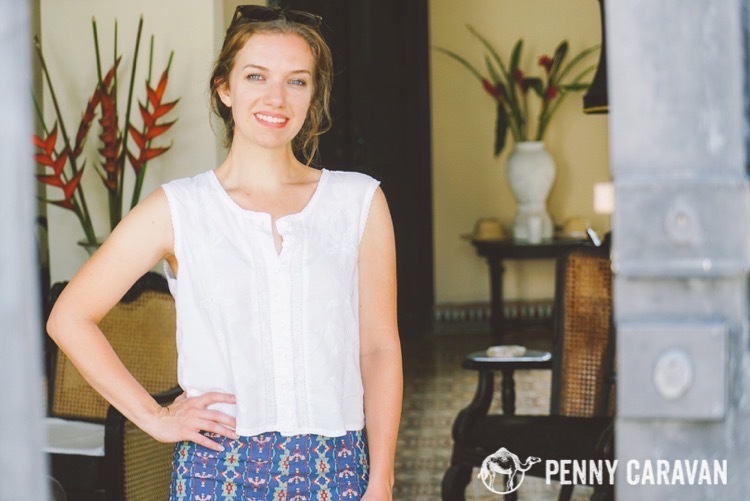 I was super happy about all the antiques at our casa! 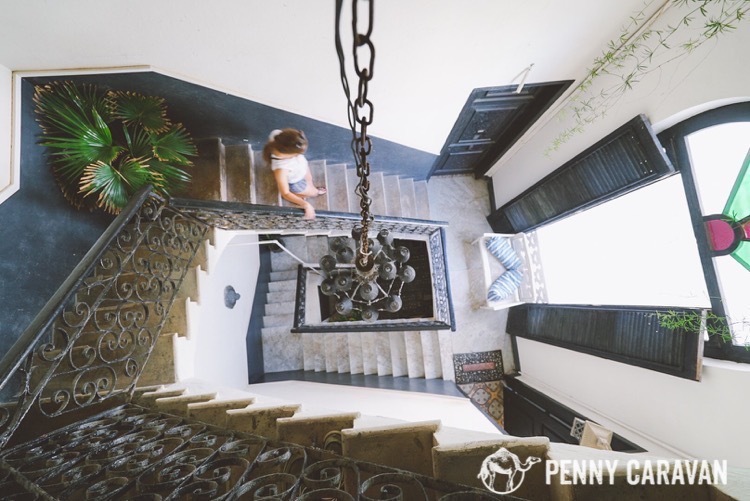 In conclusion: I would highly recommend staying at a Casa Particular for a unique experience you will not get at a hotel. 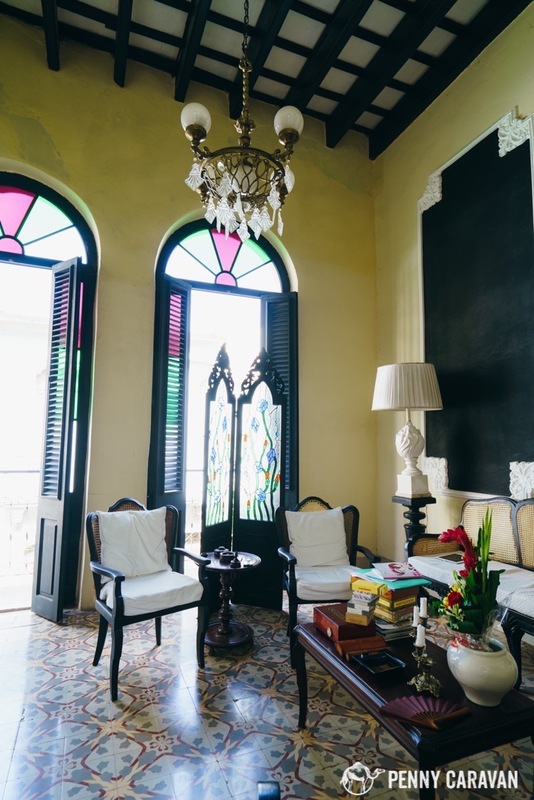 If you’re looking for the charm of Old Havana in a quiet house, Casa Densil would be a great option! 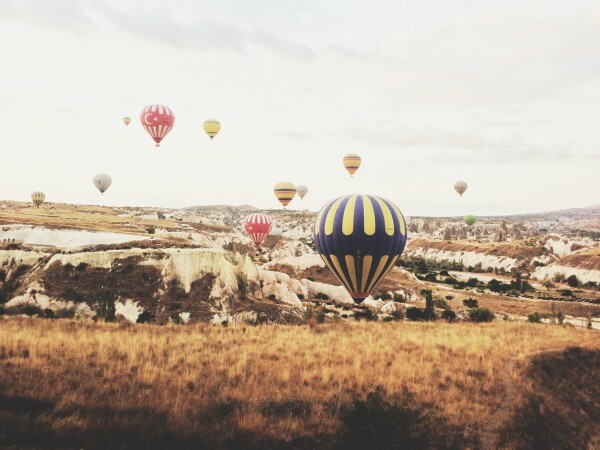 If you’re traveling with kids, maybe look for a Casa hosted by a family so your kids can make some local friends. 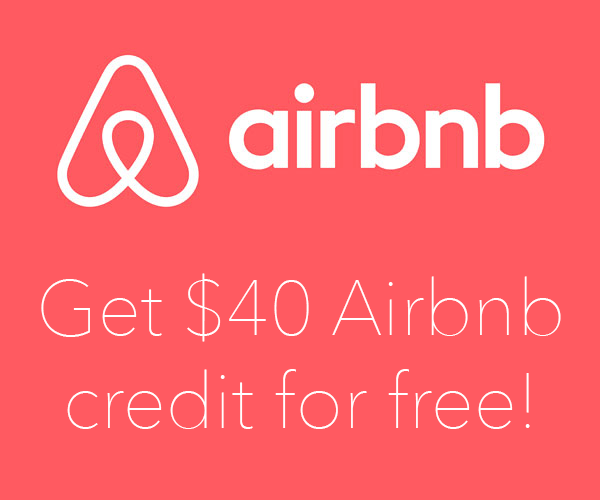 There are lots of possibilites, so head over to Airbnb and start looking!